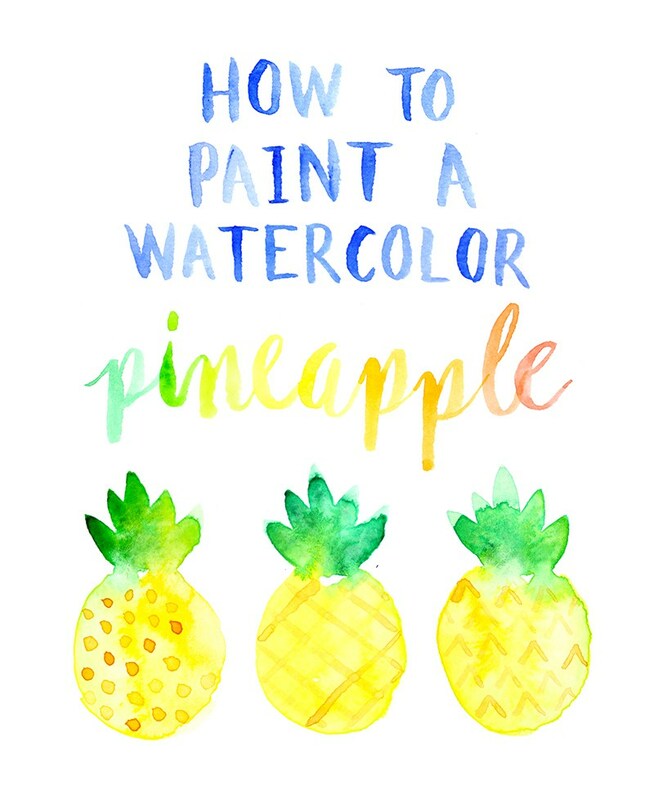 Here is a detailed step by step tutorial on how to paint a watercolor pineapple! With fruit being all the rage right now I had to share this with you guys! This looks like it would be a great project for beginners just learning to paint with watercolors.